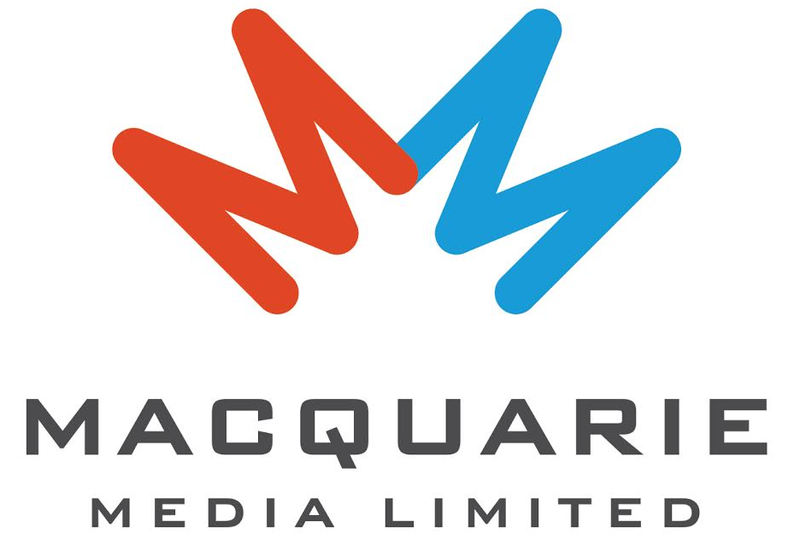 Hamish Blake, Kyle Sandilands, Marty Sheargold – What do these radio presenters have in common? The answer is, of course, they all sport facial fuzz – and now all three been named by celebrity gossip mag Take5 in a list of Australia’s 20 Sexiest Celebrity Beards. Former SCA Drive host Hamish was the highest ranking radio personality, coming in at #3 behind actor Simon Baker and TV presenter Waleed Aly. Further down the list was The Grill Team‘s Matty Johns at #9, closely followed by former Gold104.3 presenter Anthony ‘Lehmo’ Lehmann. 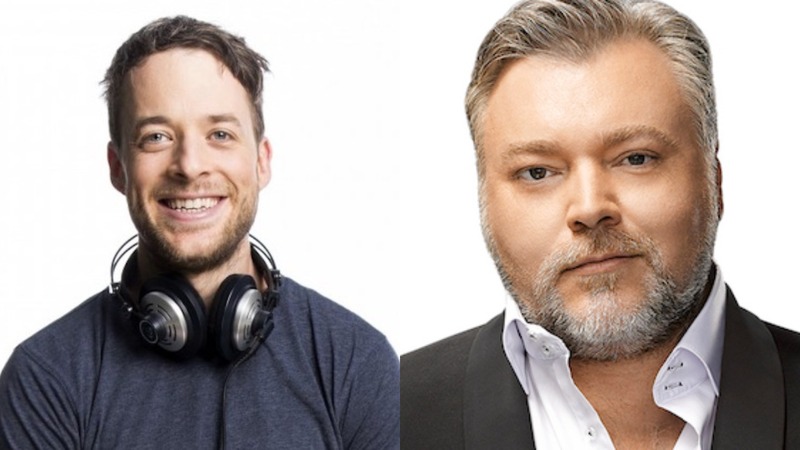 KIIS 106.5’s Kyle Sandilands ranked at #16 for his silver fuzz, while Nova Network’s Marty Sheargold was one below at #17 for his efforts, which have ranged from full-on beard to light scruff over the years. “There have never been more celebrity beards, so it’s only right that they finally have their own award ceremony,” said Take5 editor Paul Merrill. “This isn’t about the body or face that the beard is attached to – it’s about the facial growth itself. The winner will be decided by public vote, and you can vote now here.